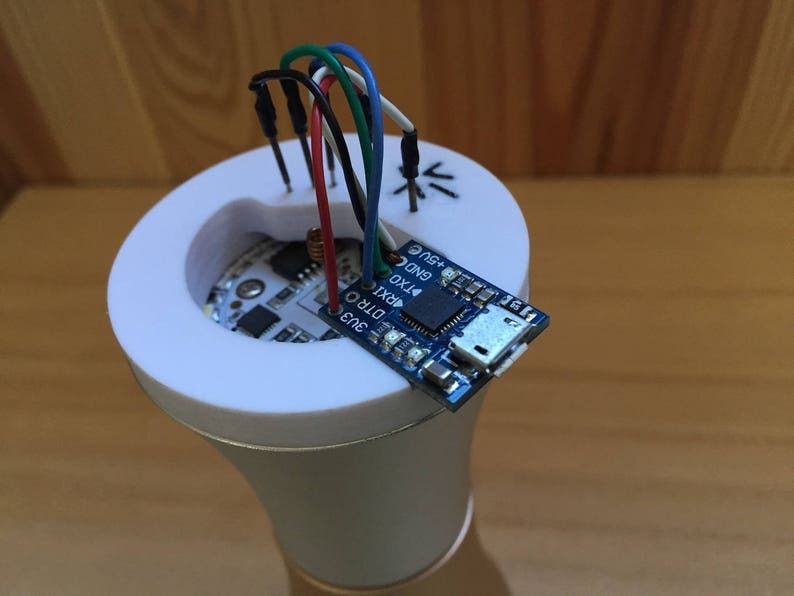 The AiLight Jig is a nifty custom made jig/adapter that allows you to upload firmware to the Ai-Thinker LED RGBW WiFi (and compatible) light bulbs without soldering any wires. 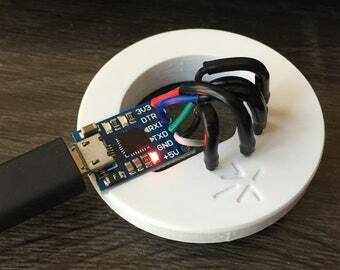 - Full Kit: This is a partially assembled AiLight Jig consisting of a 3D Printed adapter and a USB/UART adapter (based on the CP2102 chipset) with pogo-pins and wires pre-soldered. 1 Extra pogo pin is included. If you would like to avoid any soldering, this is the right option for you. 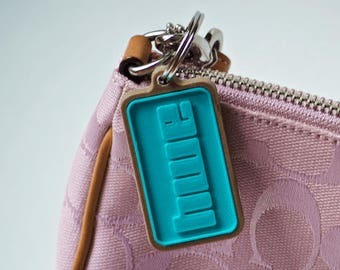 Only thing you need to do is insert the pogo pins in the designated holes of the adapter. - Jig Only: 3D Printed element including 5 pogo pins. 1 Extra pogo pin is included. If you already have a USB/UART adapter this is the right option for you. Works perfectly, great documentation and cool project. Seller is quick and friendly, would definitely recommend if you are considering. Thanks again! Seller is great, perfect communication, fast delivery. Adapter is well made and exactly as described. He has my 100% recommendation.